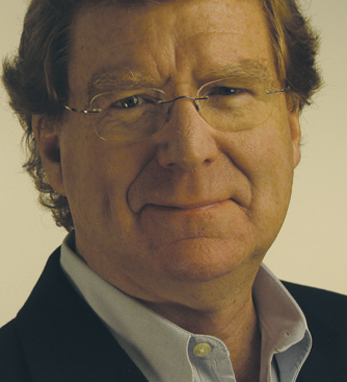 In 1983, Dave Fitzgerald founded the successful advertising agency Fitzgerald & Co. He remains president and CEO, and his company was named the Best Agency in the Southeast by Adweek. Along with his success, his relationship with employees led Fitzgerald & Co to be named one of the 10 best companies in Atlanta to work for by the Atlanta Business Chronicle. He was formerly the president of the Atlanta Advertising Club and past chairman of the board of directors for the Saint Joseph’s Hospital Foundation. A second-generation Irish-American, Fitzgerald ran the Order of the Green Jacket of Ireland, which helped raise funds for Irish athletes in the 1996 Olympics. A member of the Ancient Order of Hibernians, the Metropolitan Atlanta Police Emerald Society, and the Hibernian Benevolent Society, he has twice been Grand Marshal of the Atlanta St. Patrick’s Day Parade. Fitzgerald, who traces his family to the western counties of Kerry and Sligo, visits Ireland often, and recently became an Irish citizen.